Available mid-week and weekends throughout the year. Please note that the full day tour is not possible on Sundays and the restaurant is closed on Sundays and Mondays. 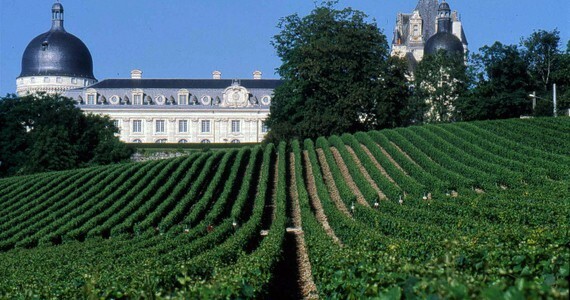 For lovers of crisp, dry and deliciously fruity white wines, Sancerre is the region for you. 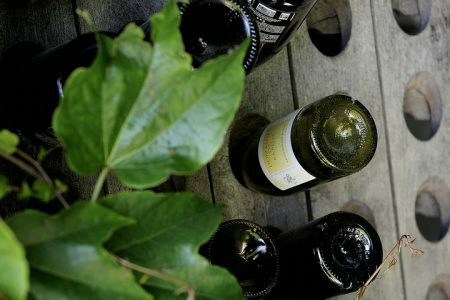 Being home to arguably one of France’s most well-recognised white wines, it is no surprise that vineyards cover 2500 hectares of the land here. The picturesque village of Sancerre itself perches on top of a hillside overlooking a stunning panorama of vineyards in all directions. 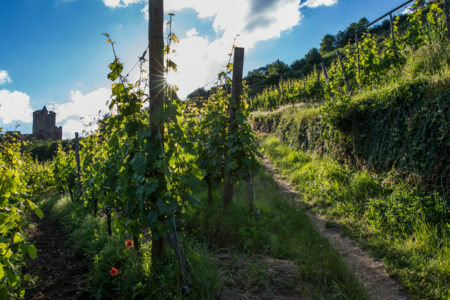 Our Essential Break is available mid-week and weekends throughout the year and introduces you to the reds and rosés of the region, as well as the highly-regarded white wines. The compactness of the village and proximity of the hotel, wineries and restaurants mean that each destination can be reached on foot. 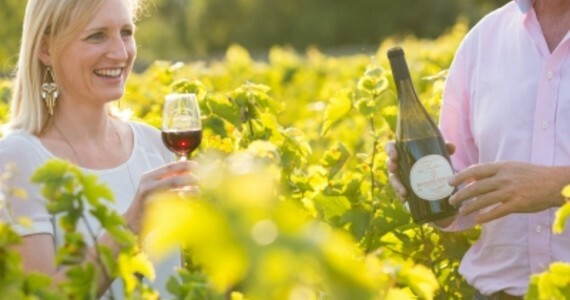 After checking into the hotel and enjoying a complimentary bottle of Sancerre in your room, meet your English-speaking guide in Sancerre on the morning of day two, for a full day transported tour of the region. 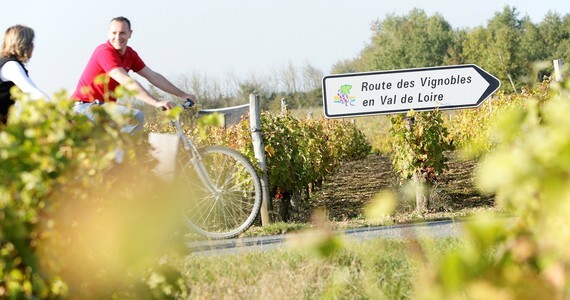 During the course of the day, you will visit various Sancerre vineyards, where your guide will explain in detail the specifics of the unique terroir which allows the appellation to produce its world-famous Sauvignon Blanc, and the work which takes place throughout the year. 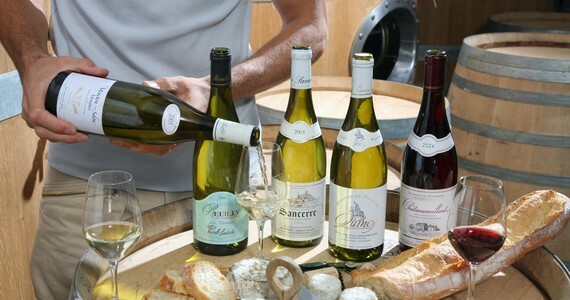 In the morning, you will visit a highly-regarded producer of Sancerre wines for a full tour of the wine-making process from press to bottle and tastings of five wines. You will also taste the local Crottin de Chavignol goat’s cheese with a reputed cheese affineur. There will be free time for lunch and your guide will be more than happy to suggest a suitable restaurant depending on how hungry you are feeling on the day. 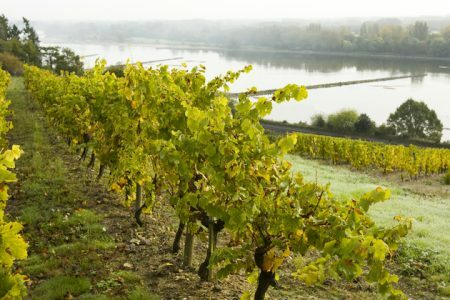 Before being taken back to the hotel at the end of the afternoon, you will be taken to visit a winery across the river in Pouilly-Fumé for a full tour and tastings of five wines in a different style to those tasted earlier in the day. In the evening, a five course wine tasting dinner will be served in a fabulous Michelin-starred restaurant in the village. 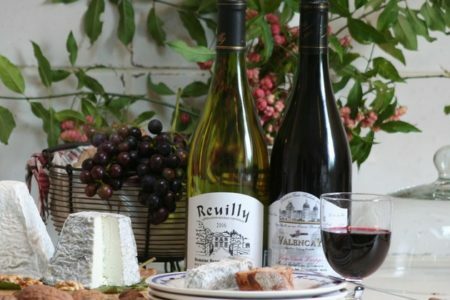 Each course will be perfectly paired with a different wine. 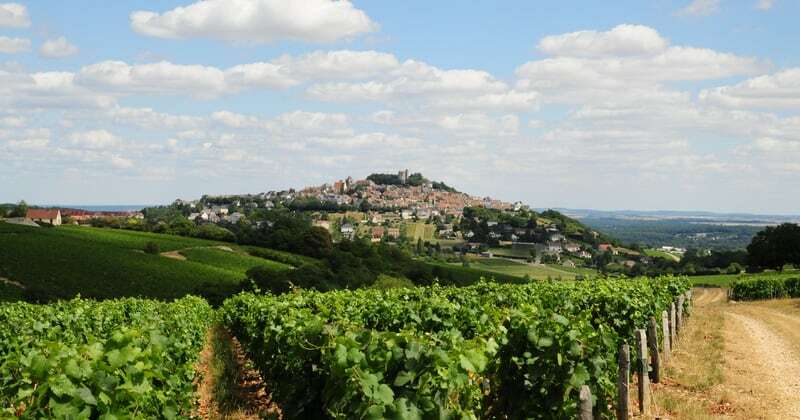 If you would like to stay longer in Sancerre, please speak to a member of our team and we would be delighted to put together a tailor-made itinerary for you. 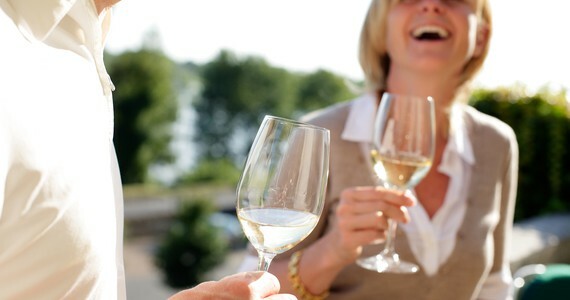 Upon arrival in Sancerre, check into your chosen room at Hotel Panoramic. A bottle of Sancerre wine will be waiting for you in your room. Free afternoon and evening to explore the village and relax. Time in the Sancerre vineyards, where your guide will explain in detail the specifics of the unique terroir in Sancerre which allows the appellation to produce its world-famous Sauvignon Blanc, and the work which takes place throughout the year. A visit to a highly-regarded producer of Sancerre wines for a full tour of the wine-making process from press to bottle and tastings of five of the Sancerre wines. Tastings of the local Crottin de Chavignol goat’s cheese with a reputed cheese affineur. Free time for lunch. Your guide will be more than happy to suggest a suitable restaurant depending on how hungry you are feeling on the day. 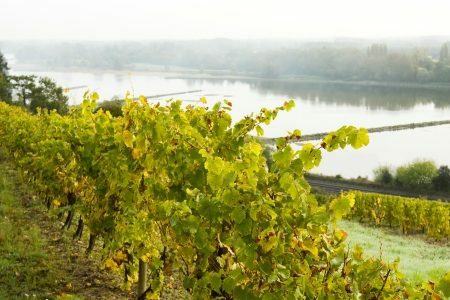 A visit to a winery across the river in Pouilly-Fumé, for a full tour and tastings of five wines in a different style to those tasting during the morning. In the evening, a five course wine pairing dinner will be served in a Michelin-starred restaurant in the village. 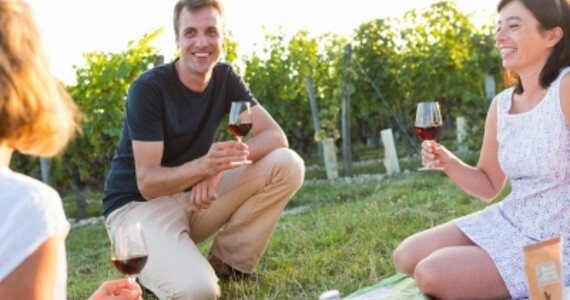 If you would like to make your Sancerre wine tour even more special, there are a number of additional activities that we can arrange for you. To complement the experience, these could be arranged to fit in/around your current itinerary or we can arrange additional nights and room upgrades at your hotel, as well as your travel arrangements, a stop-over en route and even a visit to another part of France! See below for some of the most popular upgrades. Stay longer! Just let us know your preferred room grade and we will provide you with prices for additional nights. Our accommodation prices always include both breakfast and city tax. 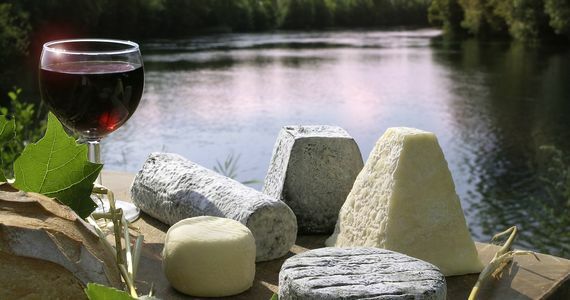 Explore the rest of the Loire Valley: We offer specialist wine tours along the length of the Loire River and you may like to consider spending some time in Tours or Sancerre, our favourite hubs for tasting the region’s fantastic wines. 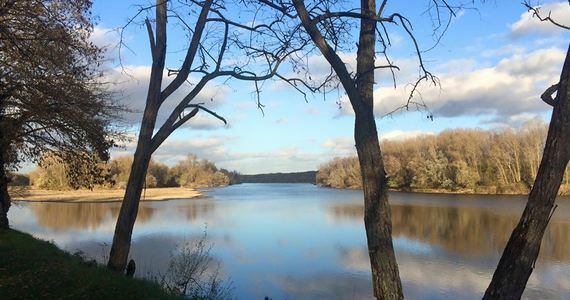 Details of our Loire Valley tours can be found on our web site or alternatively, please give us a call to discuss the multitude of tailor-made options. Discover Paris. It takes just two hours to get to central Paris from Sancerre by train and many of our guests like to spend a night or two experiencing the delights of the City of Love. We would be pleased to put together a bespoke itinerary for you. 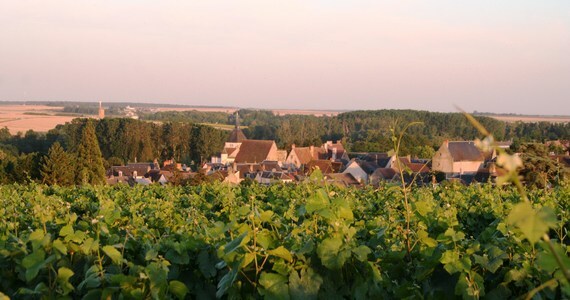 Please contact us to request a more detailed information sheet about travelling to Sancerre. Given the wide range of travel options, the package price does not include travel. We can arrange Eurotunnel or P&O Ferry crossings from the UK if required and the driving time from Calais to Sancerre is approximately 5 ½ hours. Please contact us for Eurotunnel and ferry crossing prices. Tracy-Sancerre station is around 2 hours from Paris Bercy by train, giving a total journey time of around 5 ½ hours from London with Eurostar. Please contact us for further information about travelling by Eurostar and prices. From Tracy-Sancerre, a taxi to the hotel costs around 20 Euros and will need to be pre-booked (we would be happy to arrange this for you). If you do not wish to take the ferry, Eurotunnel or Eurostar, you could fly to Paris CDG and take the train to Tracy-Sancerre via Paris Bercy. Grape Escapes is ATOL registered, number 10831 and we would be happy to book your flights at cost, however a booking fee of £25 per person applies. Another option is to fly to Orly and hire a car for the two hour drive to Sancerre. Please feel free to use our car hire engine if you would prefer to have access to a vehicle whilst in the region. "I looked at putting this together myself, but you do a better job for less than it would cost me."